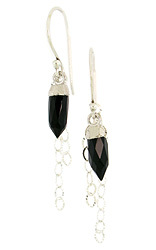 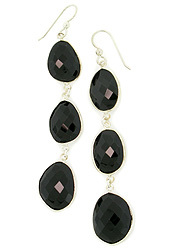 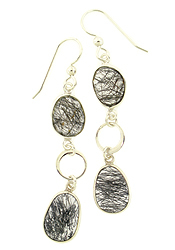 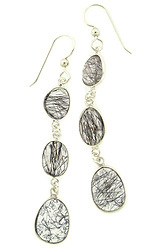 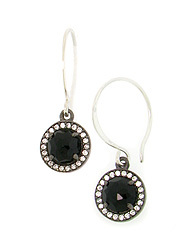 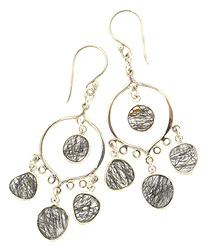 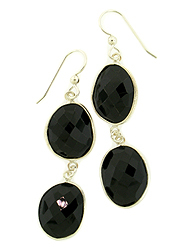 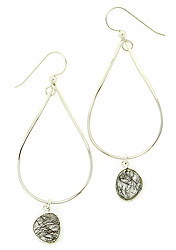 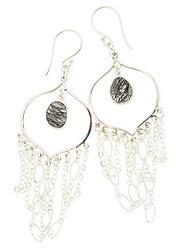 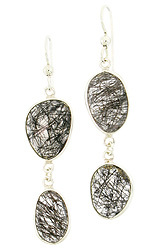 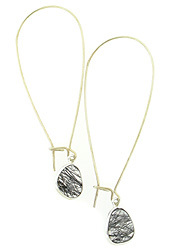 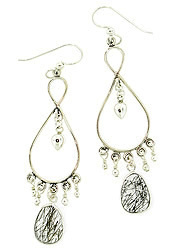 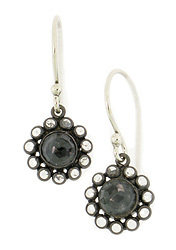 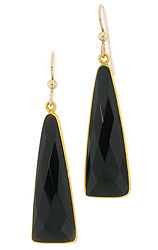 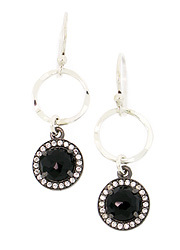 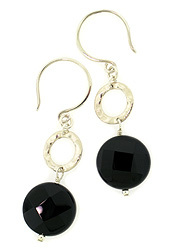 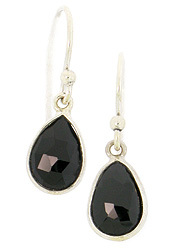 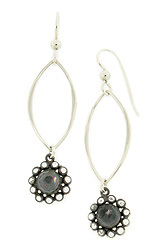 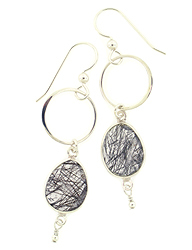 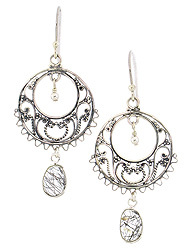 Arte Designs gemstone earrings include sparkly gemstones with sterling silver or gold. 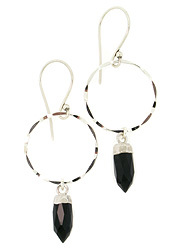 Natural crystal, garnet, amethyst, aquamarine, ruby, peridot, sapphire, citrine, blue topaz, rose quartz, blue lace agate, moonstone, labradorite, iolite, yellow jade, carnelian, tiger eye, black onyx, turquoise, and more. 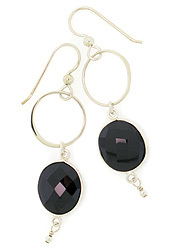 Handmade Gemstone Earrings with Sterling Silver or Gold.